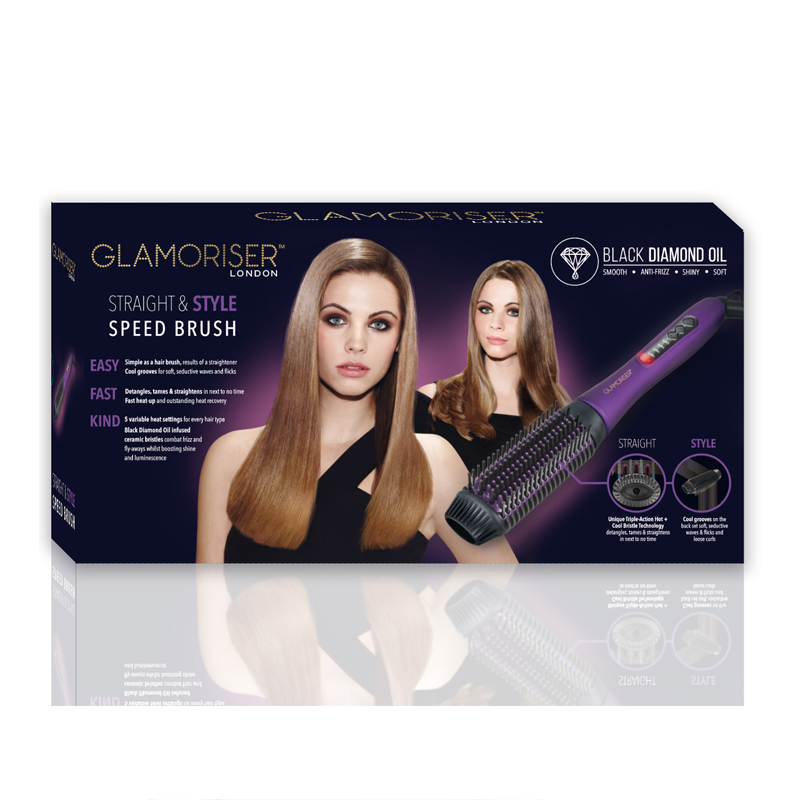 Straighten with all the ease of a brush and save precious styling time with the new Straight & Style Speed Brush Pro from Diva. 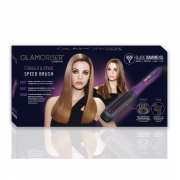 Using a unique combination of hot bristles to gently relax the hair and cool bristles to set it straight, the brush is a multi-tasking stylist’s dream. 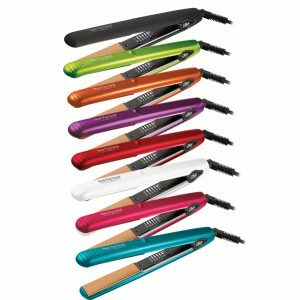 The Straight and Style Speed brush effortlessly glides through the hair, straightening and brushing simultaneously. 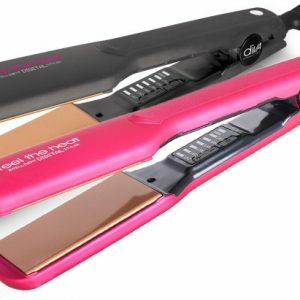 Cool grooves on the back allow you to add soft curls and flicks too. 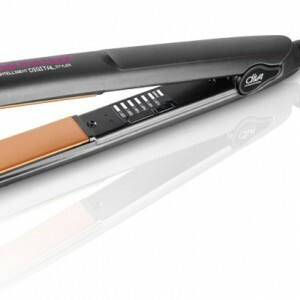 Diva’s Radiant Shine technology leaves glossy results. 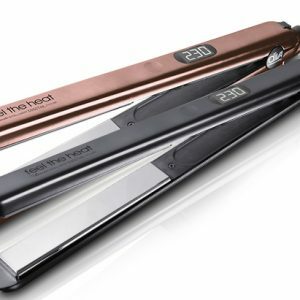 Usable on any hair type or texture, the variable heat settings 110°C to 210°C enable you to style at a temperature that’s right for you. 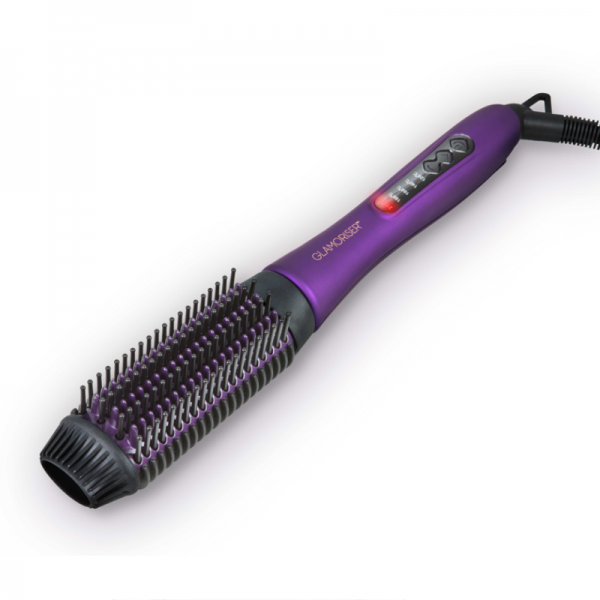 With super-fast heat-up and heat-recovery your chosen temperature is maintained throughout your styling session. Also features a 3m Professional Salon Cable and UK/EU Plug Adaptor.